Designed for serious athletes only. Suggested for those looking to blow past or through the entire playing field. Everything you need in one convenient bundle. 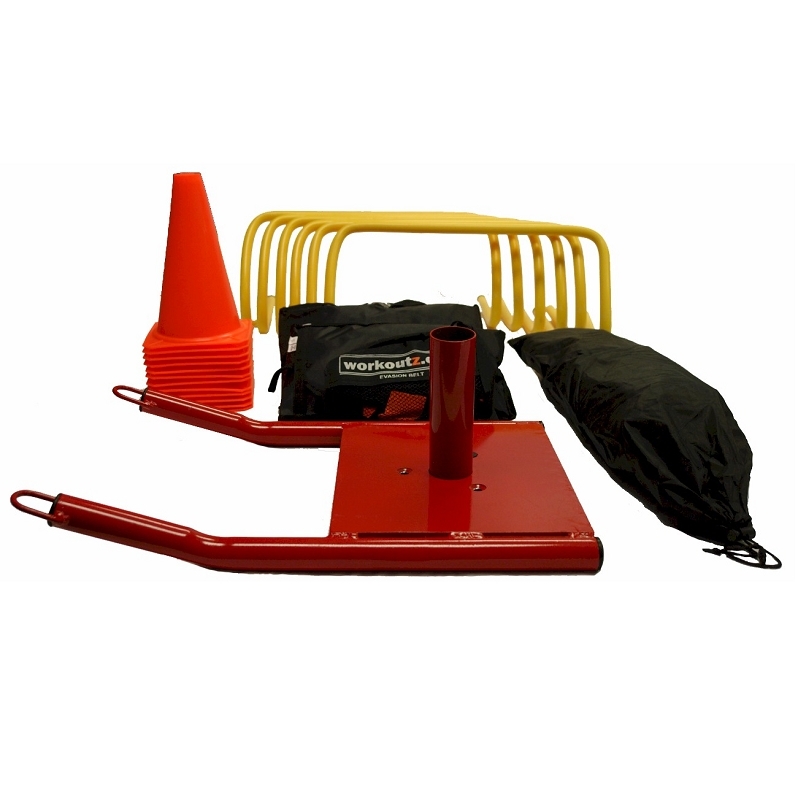 Improve speed, agility, balance, and coordination. Great for individual use (some components require a partner.